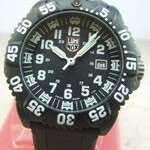 Luminox is one of the famous watch brands specially making watches for the U.S. Armed forces. With over 20 years of experience in the watchmaking industry, Luminox has been constantly working with the maritime commandos in order to understand their challenges on-field and continuously refining its processes and technology in order to deliver tough and durable watches. 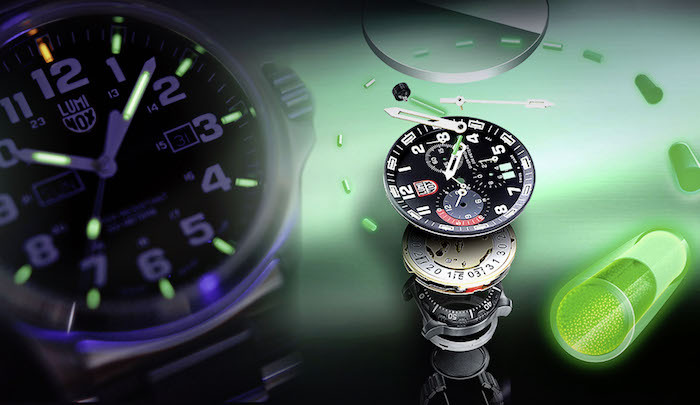 Luminox in its watch making uses a special “always visible technology” by which the dial of your Luminox watch will always glow no matter what the conditions prevail. 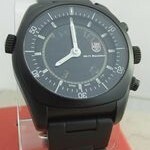 The surprising thing is that the watch offers its owner the timekeeping service for a continuous of 25 years. 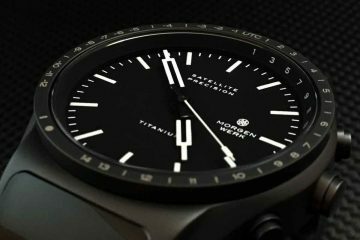 The company uses its own proprietary technology, wherein each watch is made using the gas lights which can light the hour markers or even the dial depending on the ambient weather conditions. 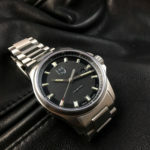 Luminox was born in 1989 when co-founders Barry Cohen and Richard Timbo came together with an idea of creating self-powered illumination system for watches that would make it possible for watches to be easily visible even in low light conditions. 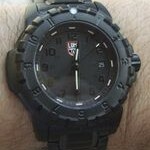 In 1993, the company came up with the Luminox Navy SEAL Watch that managed to garner a lot of attention as it offered some of the stupendous night vision capabilities. 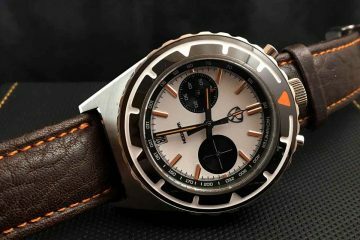 After its success, Luminox is now making specially designed watches for Maritime as well as Space Expeditions. Today, Luminox has carved for itself a distinctive place to make solid and rugged watches for the armed forces. 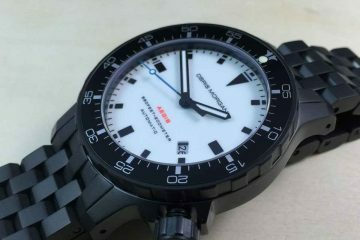 The company today features fours types of water resistant watches specifically named as “air”, “Land”, “Sea” and “Space”. Any watch you pick of the Luminox brand and you will find its to be made with the most articulated manufacturing standards with the best materials being used. 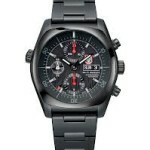 With absolutely un-compromised quality and standards, the Luminox watches offer an unmatched proposition to the buyer.